I love the beach! I feel like a trip the the beach is an opportunity to lounge in the sun and take a real break from work! I have always loved taking family vacations to the beach and hope to be able to go to one this year. I know that heading to the beach is always a popular summer destination for many, and so I thought it would be fun to find a few ways that people have incorporated beach decor ideas into their every day home decor! 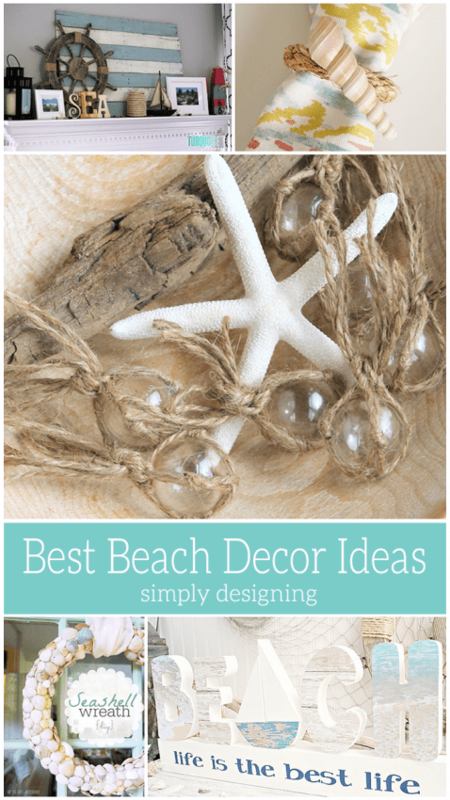 So come see these amazing and beautiful Beach Decor Ideas! Remember you can click through to get all the details! Uhm, wow! The ore, the boat and the beach shadow boxes are all amazing ways to add beach decor into your home. 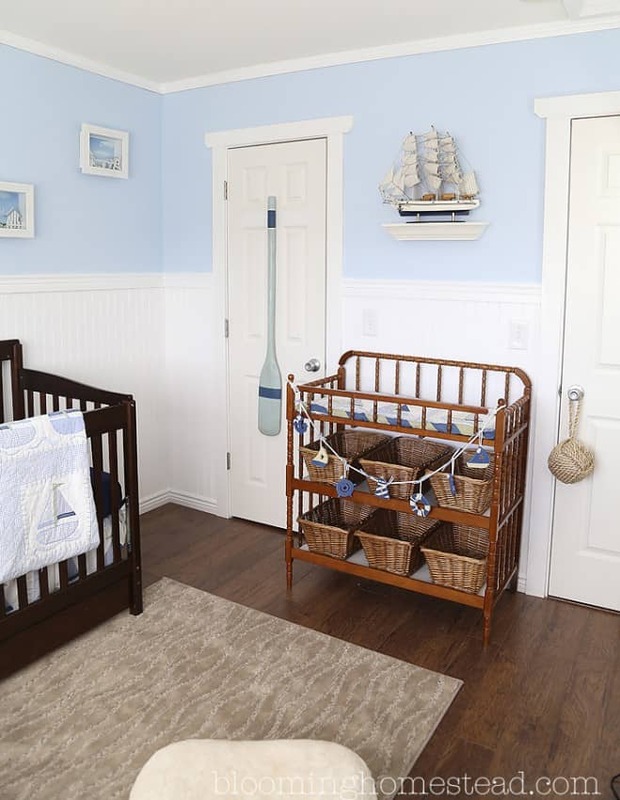 And I think they make this this Nautical Nursery simply stunning! 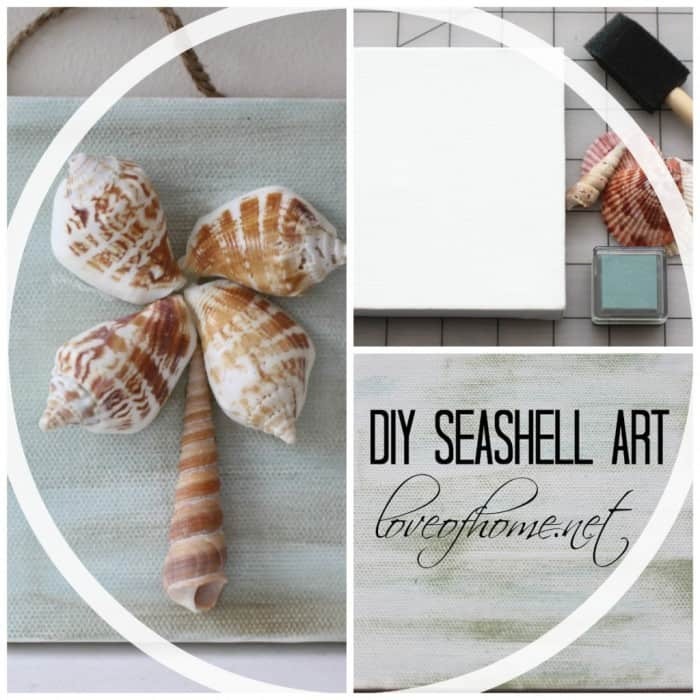 I love the simplicity of Decorating with Sea Shells! 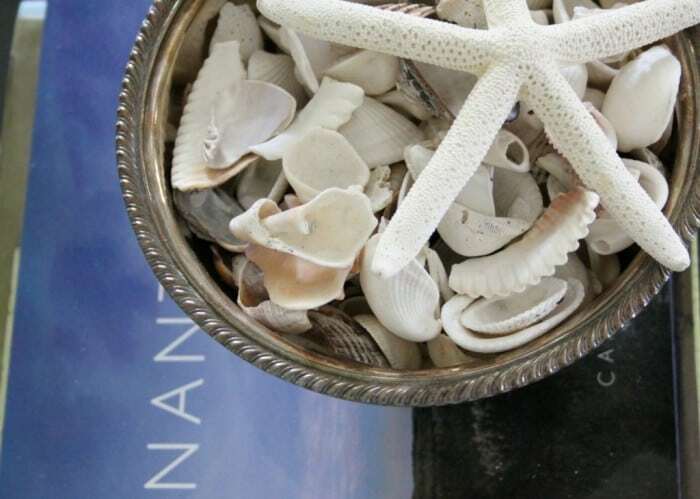 So next time you take a long stroll on the beach, grab a few shells and bring them home to display in a pretty dish! 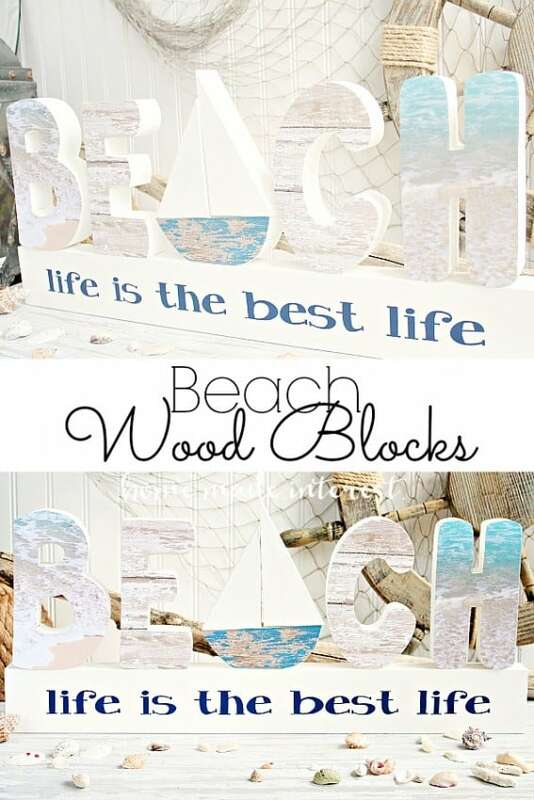 If you are looking to add a touch of beach decor without going overboard, these adorable Beach Letters are absolutely perfect. 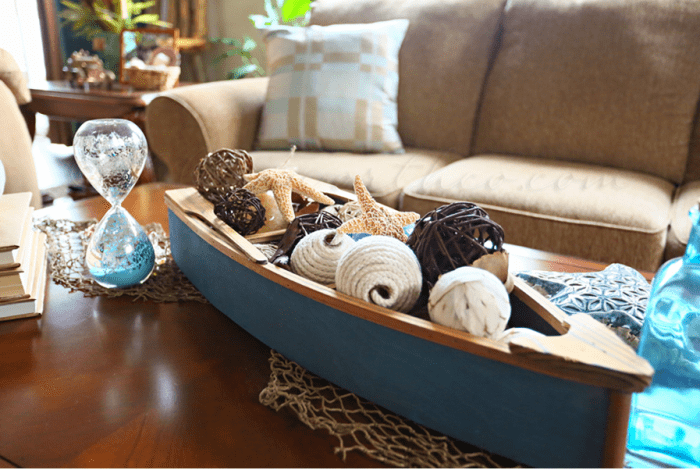 This coffee table decor in this Coastal Inspired Living Room is a perfect way to display fun beach treasures like weathered wood, shells or starfish! 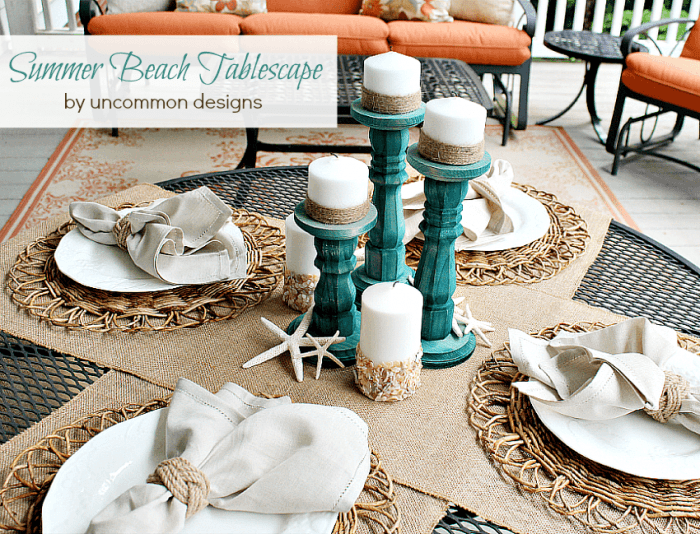 I absolutely love the nautical accents, starfish and twine on this beautiful Summer Beach Tablescape! 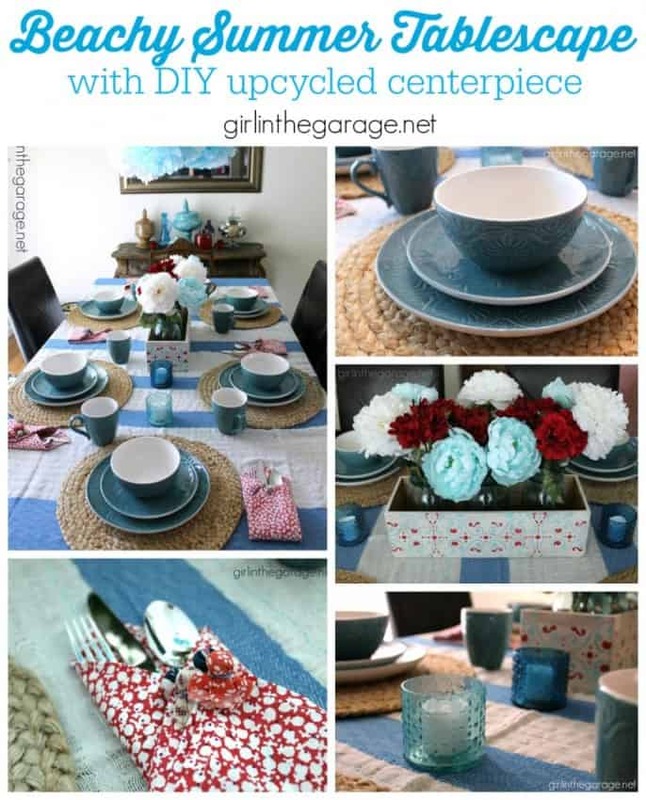 It is the best way to bring your beach decor ideas into the kitchen! 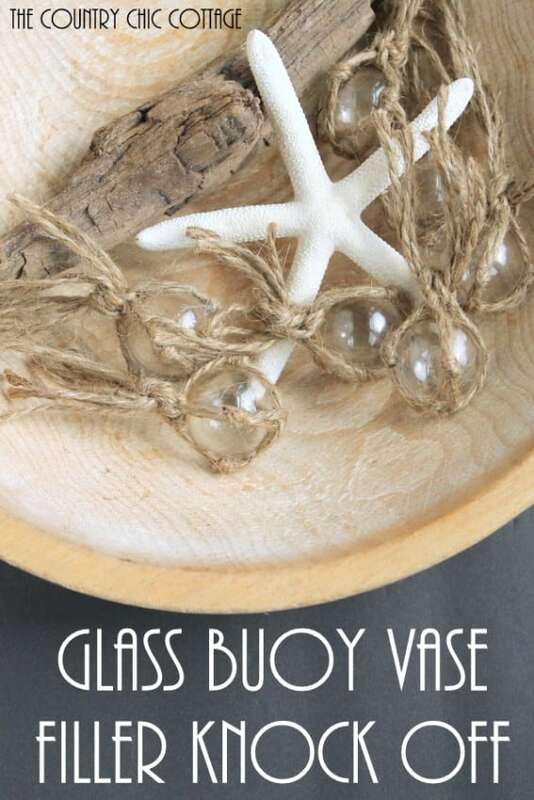 I love how these Glass Buoys look in this pretty wooden vase! 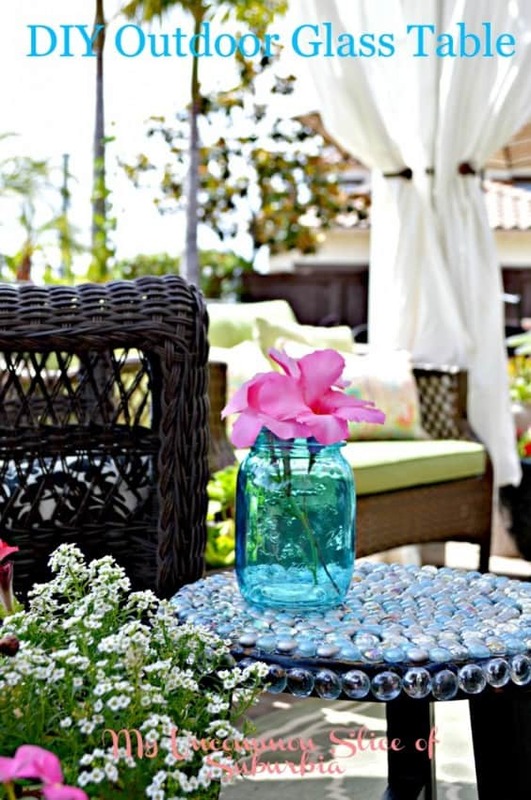 I love this Outdoor Glass Table as it brings a beautiful hint of the sea into your space and is a DIY nearly anyone can do! 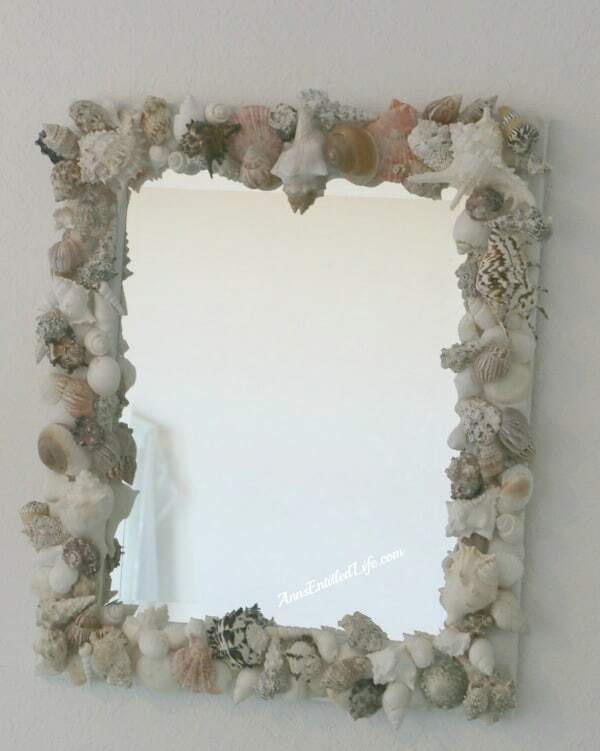 I love this idea of turning your sea shell collection into a fun Sea Shell Mirror Frame! 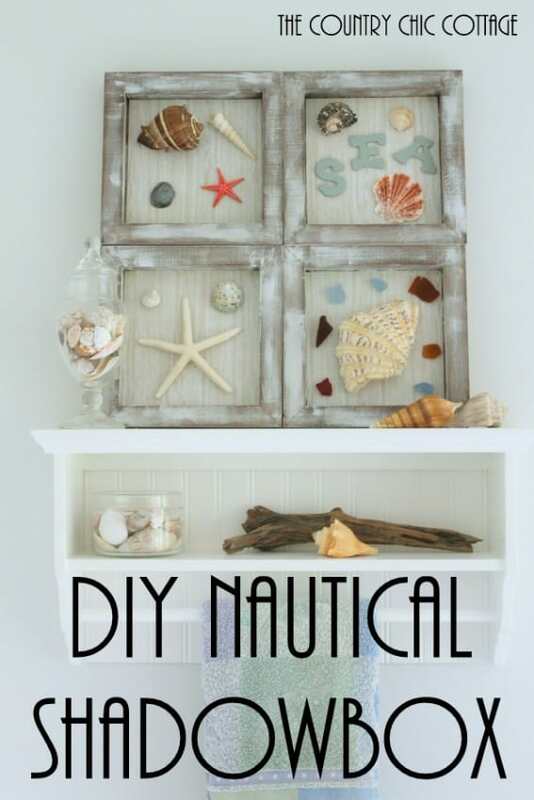 These Nautical Shadowboxes are super cute! 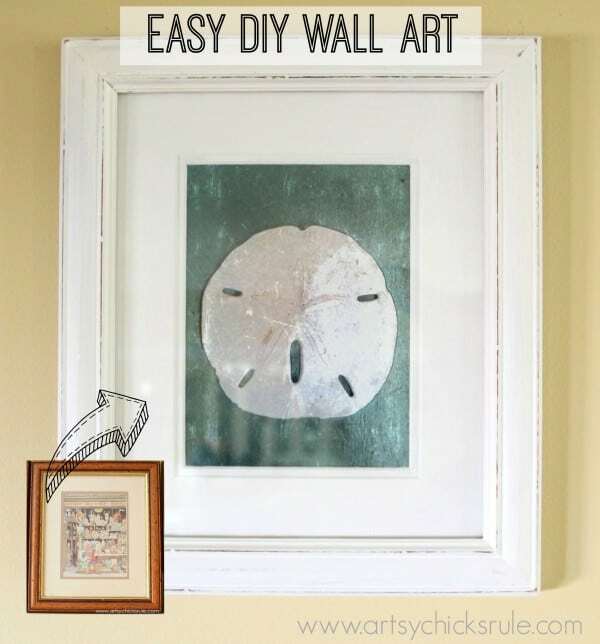 I am in love with the idea of turning pretty Sand Dollars and other sea shells into Coastal Wall Art! 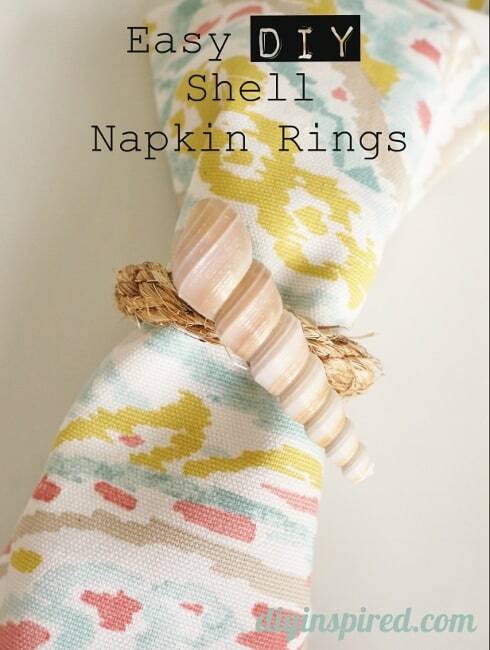 These Easy Sea Shell Napkin Rings are seriously calling my name! I need to make some asap! 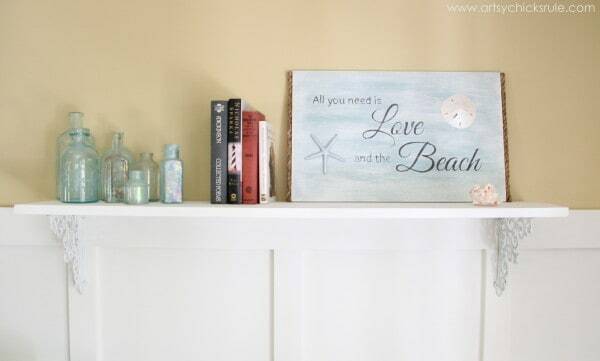 This All You Need Is Love and the Beach sign is not only cute, but it is awesomely re-purposed!! And this Summer Tablescape…swoon! It is just beautiful!!! This Lake Themed Mantel blew me out of the water! (ha!) 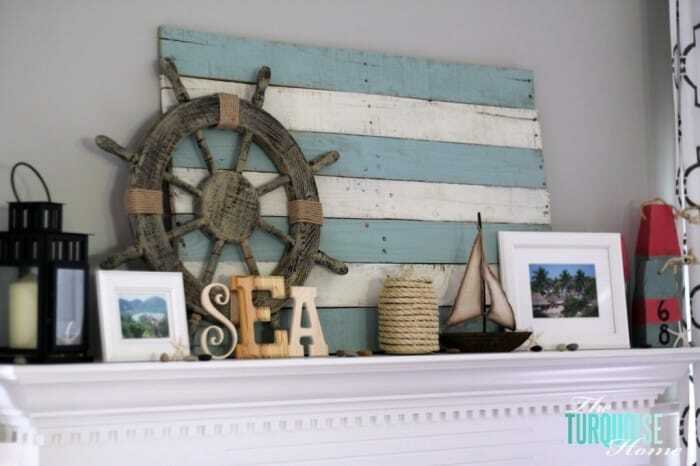 It is probably the prettiest beachy mantel I have seen! I also think this Sea Shell Art is really pretty! This DIY Beach Sign makes me want to run away to the beach ASAP! I love these Summer Beach Wreaths too! So pretty! 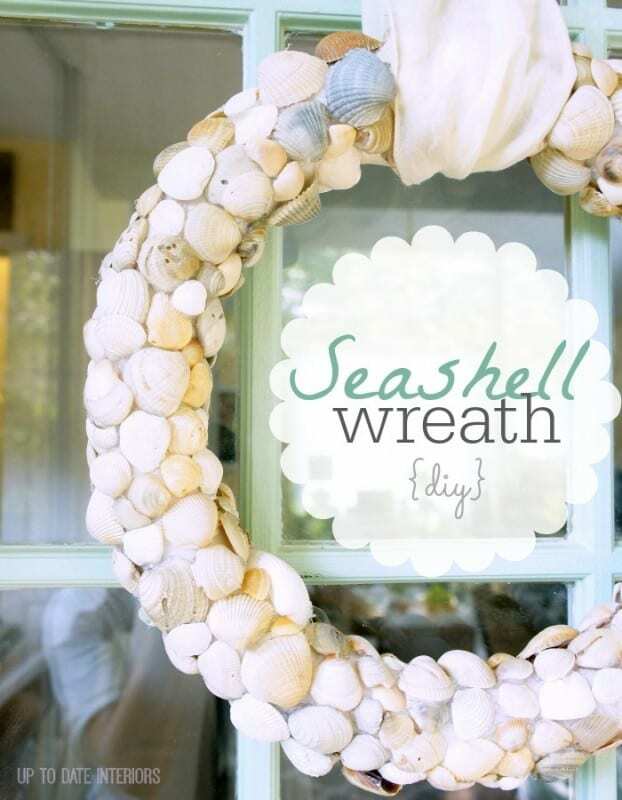 And this full Sea Shell Wreath is simply lovely! This post was first shared on Mohawk’s Creative Home Blog. Nothing says summer like shells. You curated some good ideas on how to incorporate shells into your decor. You had me at “beach”! It’s my happy place so love all these ideas. Visiting from Show + Tell party. Since I am a bonafide beach lover, lived in San Diego for 21 yrs.and practically raised all 4 kids at beach.We lived inland but I was at beach every chance I got.When kids younger used to take truck loads of kids to beach for day. The kids had friends at the beach we were there so much. Anyway, love all the incredible beach decorations. Every Summer I get out my beach goodies to decorate til I get tired of them. Will be printing out details of your decorations so can make some new ones.I print out several things for beach from The Graphic Fairy.Will be so nice to have some new ideas. Sure glad you shared all these, wonderful decorations. lived in MT, KY and now CO. Think am also part gypsy. 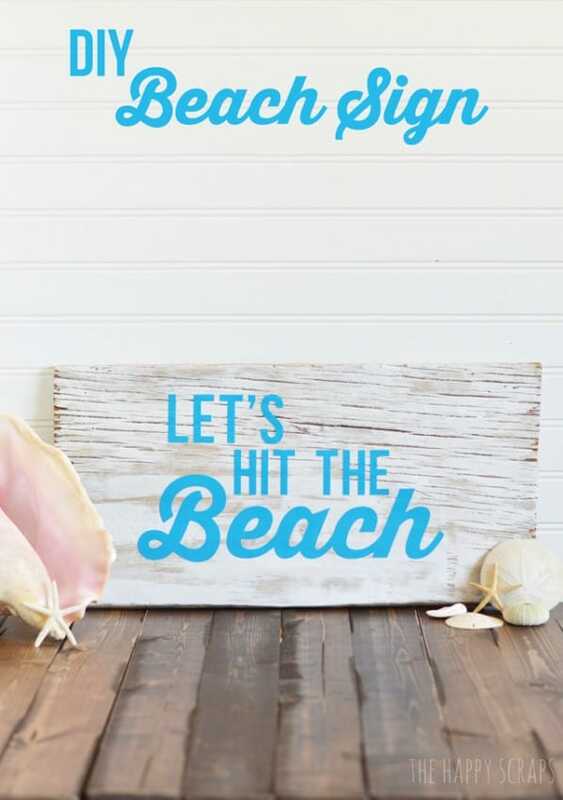 I’m all over the beachy and coastal decor during the summer, so I love this! Thanks for sharing it on Merry Monday. 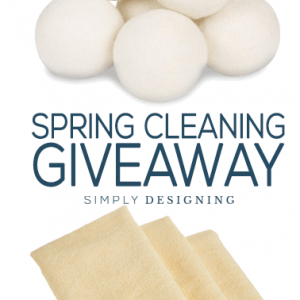 Such great ideas and perfect for summer! Beachy decor never goes out of style! Thanks for sharing at the #HomeMattersParty ! Hey, Ashley! Just wanted to let you know that we loved your Best Beach Decor Ideas so much when you shared it at the #HomeMattersParty last week, we’ve FEATURED it THIS WEEK! Hope you can check it out when you get a sec. Happy Friday!!! Beautiful! Thank you for this last blast of summer! 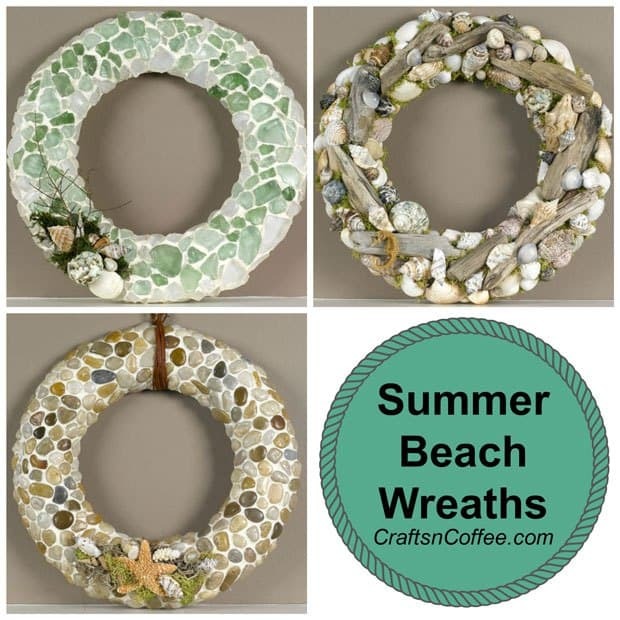 Thank you, too, for including the Beach Wreaths from CraftsnCoffee.com. Enjoy every last minute of this beautiful weather!